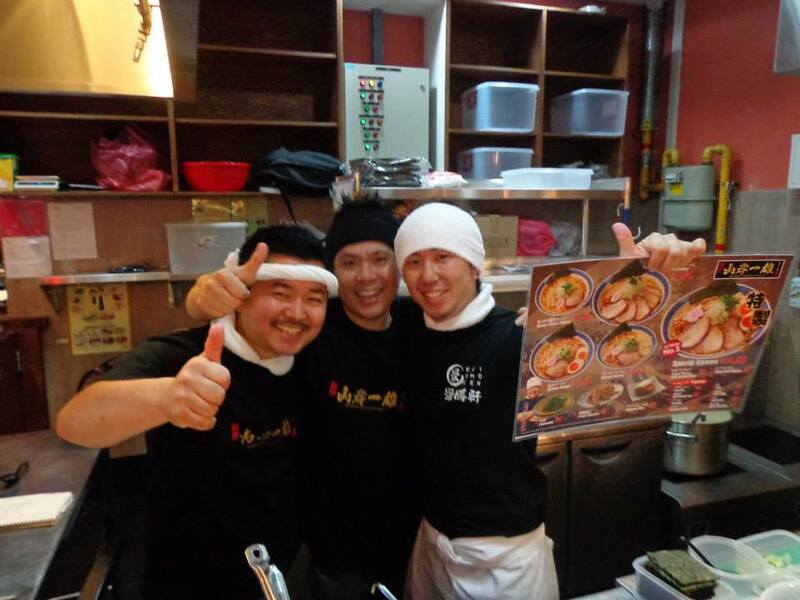 Last Thursday, Ramen Champion at Bugis+ welcomed their 3 new ramen chefs with a grand promotion of 100 bowls of ramen and 50% off throughout the day. 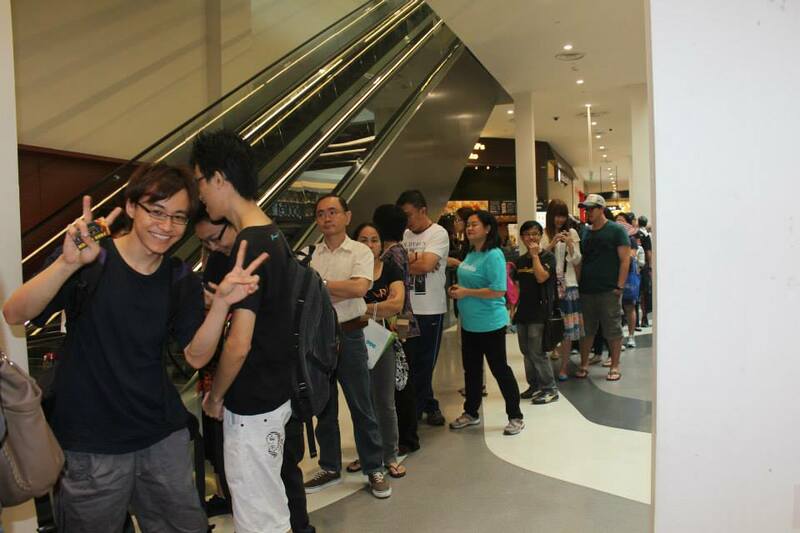 An impressive queue lined up along level 4 of Bugis+ waited anxiously for the store to be opened on 4 July 2013. It’s reality television in real life. Every year, this popular Japanese food venue will invite some of the best Ramen masters and chefs in Japan to Singapore for a stint of one year. 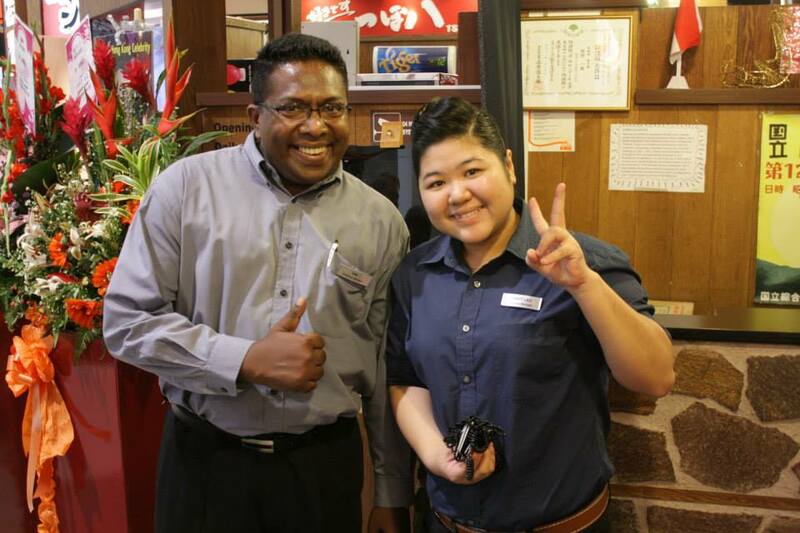 Their goal is to impress the diners with their scrumptious and authentic taste of Japan and influence the customers to vote for them. Despite being popular among its followers, in June 2013, Ramen Champion bid farewell to Menya Iroha, Tai-sho-ken and Aoyama and welcome three new contenders – Muso, Buta God and Menban Yamagishi Kazuo on 1 July 2013. MENBAN YAMAGISHI KAZUO is named after the legendary inventor of Tsukemen (dipping noodles) – Kazuo Yamagishi is given the title “Master of Ramen”. This shop is opened by his successor who follows Yamagishi’s secret recipe but with his new style. Probably the closest to Tai-sho-ken’s ramen so if you miss it, do try it and compare. 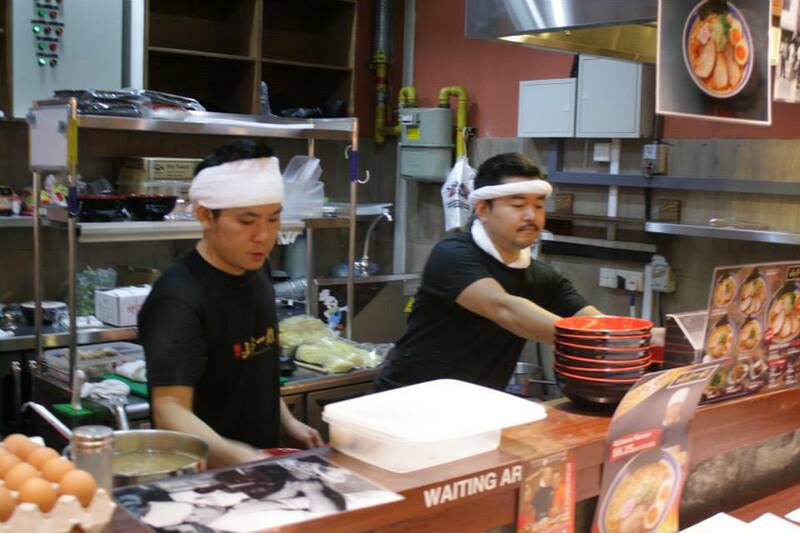 MUSO is the No.1 Ramen Champion 2012 (Hong Kong). 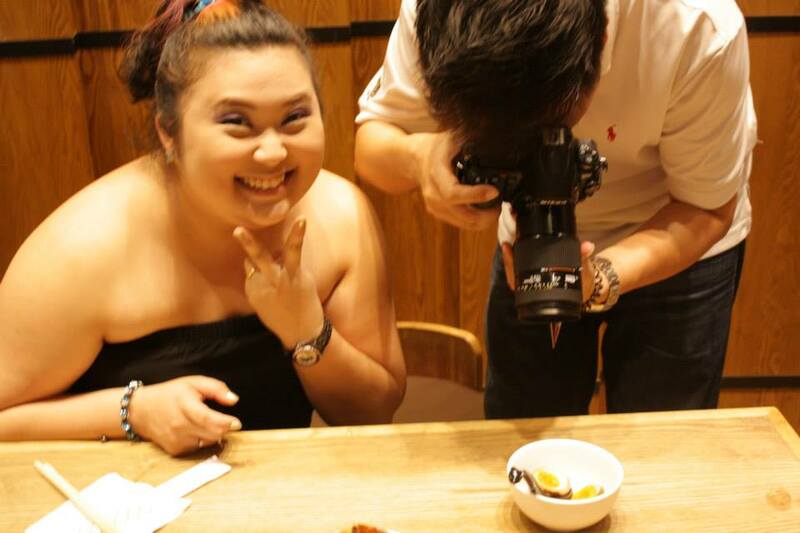 This unrivaled chef with outlets in Tokyo and Hong Kong comes to Singapore for a new challenge. Chef Masaaki Kawamura’s ramen broth holds plenty of pork fat, which makes it rich and unique in flavor. Brave, new contender BUTA GOD specializes in pork ramen. Chef Mamoru Kanaya matches sliced marinated pork belly and poached egg to create the perfect combination of the slightly sweet Tonkotsu broth. 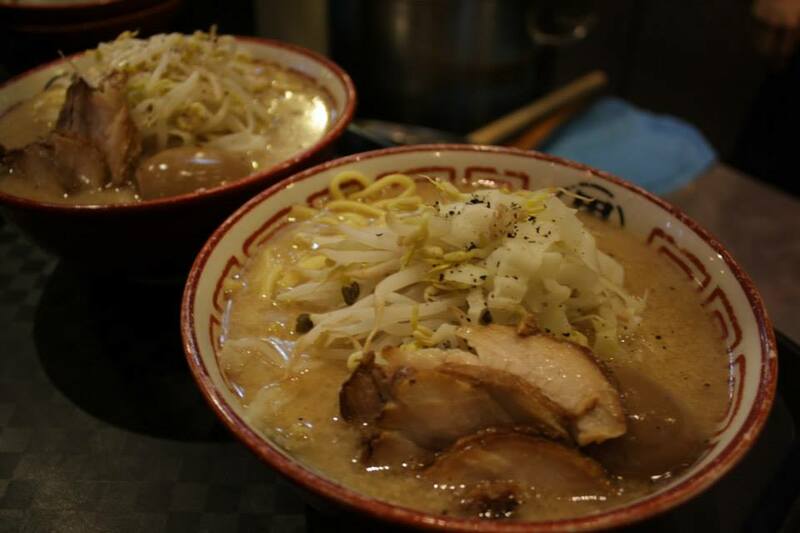 Try the Extra Pork Ramen to satisfy your stomach. 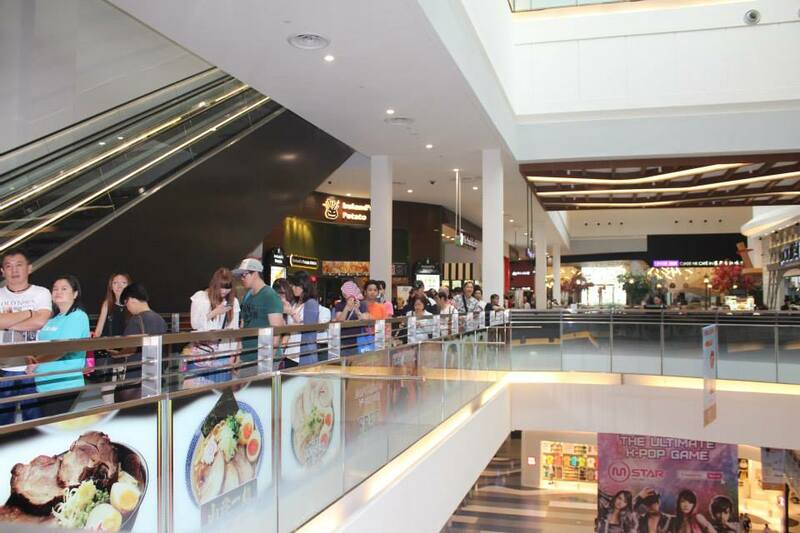 Ramen Champion held a grand promotion on 4 July 2013 offering free bowls of ramen to the first 100 customers. Needless to say, queuing is one of our nation’s favourite pastime and when there is free food there is bound to have a large crowd. The prices listed are before the discount. For me, I choose BARIO’s Ajitamen Ramen because I feel it’s the most value for money for this promotion. I also had a taste of the two champions – MUSO and IKKOUSHA. I love the new set of Ramen Champion’s posters which look like some kind of ramen manga adapted into a movie promotional posters. This entry was posted in Annoucement, Contest, Events, Food, Singapore and tagged 50 per cent off, 50 per cent off deal, authentic taste, bario, bario chef, bario ramen, bario ramen singapore, best japanese food in singapore, best ramen in singapore, bugis, bugis mrt station, bugis+ level 4, buta god, christina chung, free ramen, gantetsu, gantetsu singapore, good deals, huneyz world, huneyzworld, ikkousha, ikkousha singapore, japanese food, large crowd, legendary inventor, long queue, MENBAN YAMAGISHI KAZUO, muso, muso ramen, muso singapore, ramen champion, ramen champion singapore, tashio, taste of japan, what is happening at bugis+, where to eat authentic ramen, where to eat japanese food in singapore, where to eat ramen in singapore, yamagishi. Bookmark the permalink.